Finding and fixing aircraft fuel tank leaks has always been an arduous and time-consuming process, many times best left to a specialists. 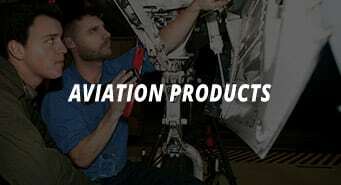 Generally, the aircraft is pulled from service and parked in a hangar or designated safe area. The general area of the leak is marked; the tank defueled, opened, vented, and allowed to dry. Next the AMT dresses in anti-static clothing, ensures that the tank environment meets safety standards, and enters the tank. The area in question is located, sealant removed, and fasteners replaced if necessary. The worked area is cleaned and prepped for the reseal. The sealant is allowed to dry and openings are closed. The tank is pressurized with shop air and the suspected area is sprayed with a soap solution. AMTs watch for telltale bubbles. If they do appear, the process is repeated and oversized fasteners are installed and or another round of sealant is applied. If no bubbles appear the tank is refueled and put on watch for leaks. If no leaks appear the aircraft can be returned to service. Fixing leaks is a big part of an AMT’s professional life. It is also big business. It produces the Aero-Brite universal fluorescent leak detection dye that can be used to locate leaks in all petroleum- and synthetic-based aviation fluid systems. 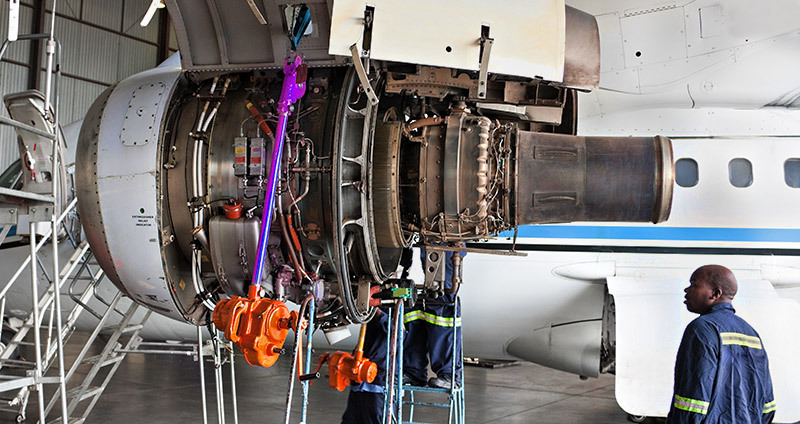 Aero-Brite is “safe to use in aircraft fuel, hydraulic, and lubricating systems” and “safe to use in turbine and reciprocating engines.” Using the Aero-Brite for leak detection is about as easy as it gets. You add a prescribed amount of fluorescent dye to the leaking fluid system and let it circulate. It can be used under all normal operating conditions and temperatures. When the mixture escapes at the leak site it glows a bright fluorescent yellow-green color when illuminated with a Spectroline high-intensity UV inspection lamp. The Aero-Brite comes in three different quantities and the OPX- 365 VV LED flashlight with a 20-foot inspection range can be used to check for leaks in those hard-to-get-to places. Most AMTs that I have worked with have a personal zero-tolerance for leaks, drips, bubbles, streaks, and stains. Finding and fixing leaks calls for excellent systems and structural knowledge, safe tools and equipment, and time to do good detective work. Success usually comes to those AMTs that have patience and persevere. Often the only tactic that works is watchful waiting. Waiting until the loose B-nut, worn rivet, or pinched O-ring finally gives up its secret location.